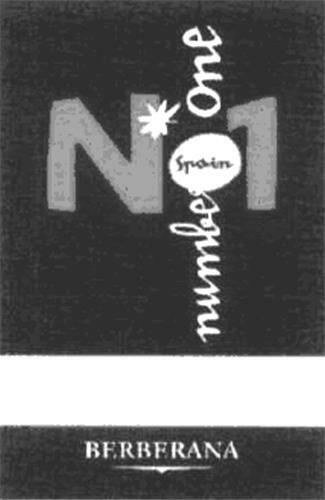 On Monday, November 17, 2008, a canadian trademark registration was filed for the above pictured logo by BODEGAS BERBERANA, S.A. Carretera de Elciego, s/n, Cenicero (La Rioja), 26350, SPAIN . The Canadian IP office has given the trademark application number of 1418471. The current status of this trademark filing is Interruption of proceeding. The correspondent listed for is CLAUDETTE DAGENAIS of (DJB), 500 Boulevard Gouin E, Suite 302, QUÉBEC, CANADA H3L3R9 The trademark is filed in the description of Alcoholic drinks, namely wines. .
(1) - Alcoholic drinks, namely wines.